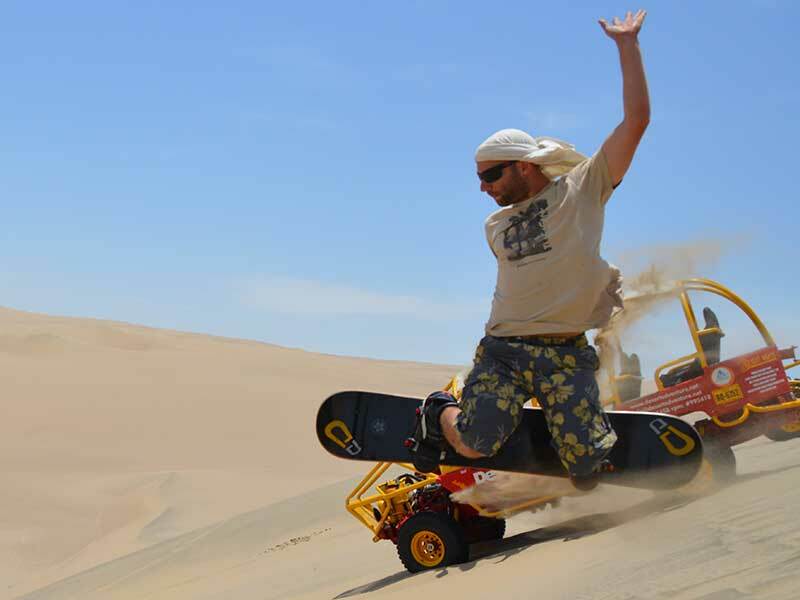 We do offer private sandboarding lessons here in Huacachina for those of you that want more than just some simple instructions. 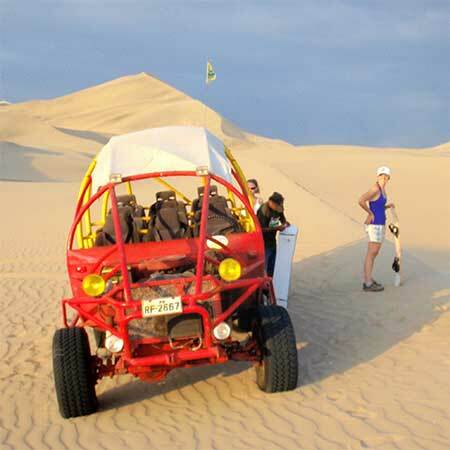 This is not on the normal ballet of things to do here in Huacachina, but it is available here at Desert Adventure. Persons who wish to take this instructional class should inquire directly with us about this option. 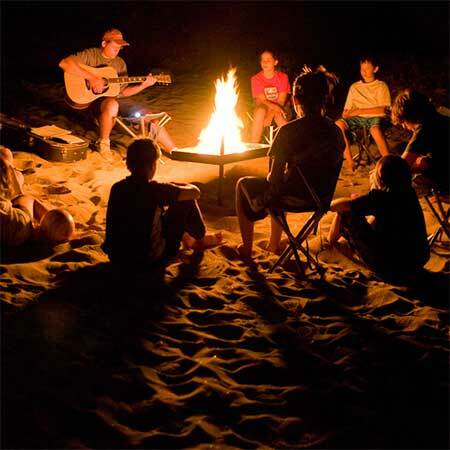 You will find a contact form at the bottom of this page or you can click the contact us link at the top of the page to view more contact options. 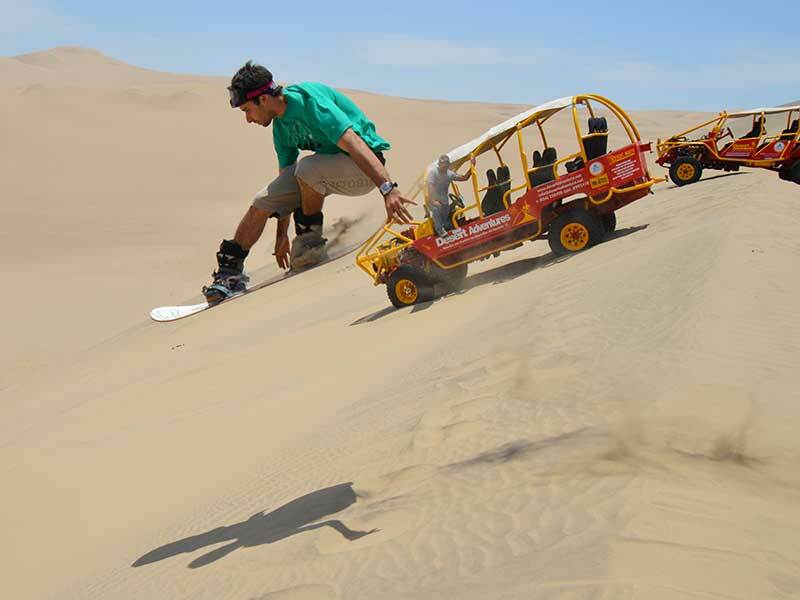 If you are just want to go sandboarding for fun and not take actual lessons, click here. 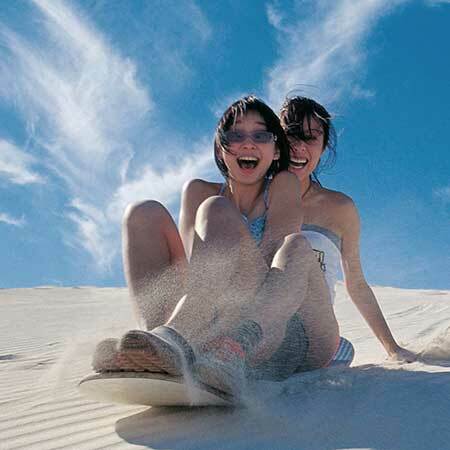 Learning to sandboard at a more professional level will have its challenges, but will be quite rewarding for those of you who wish to learn to sandboard. 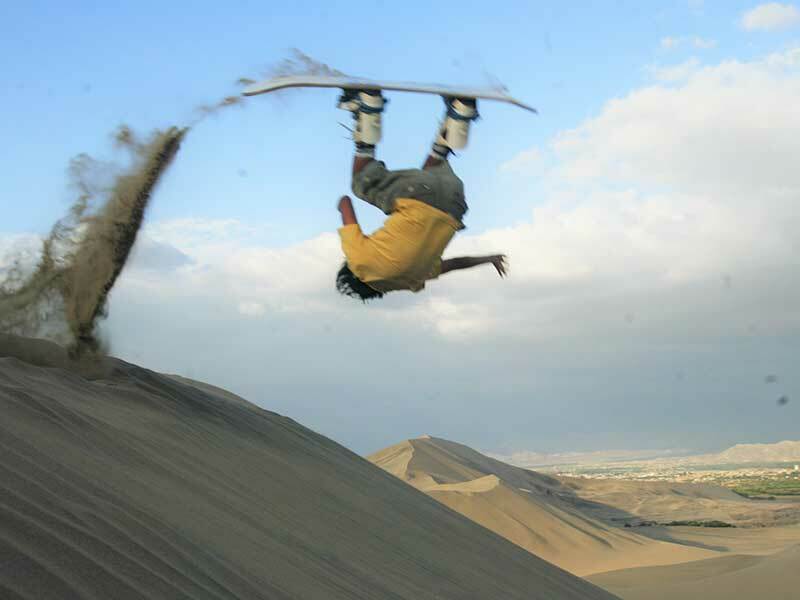 Although sandboarding lessons can take time and practice to master techniques, they are also fun. So If you ever wanted to learn this sport, this is for you. 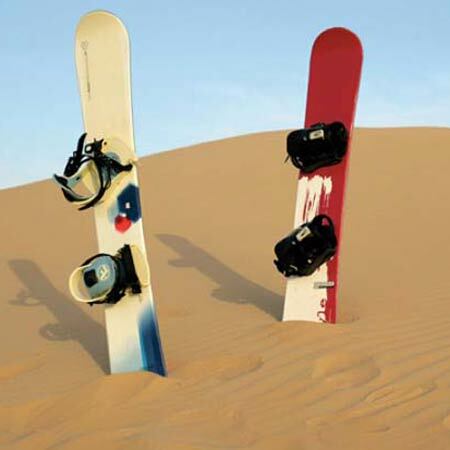 Finally after your lessons are completed and you are flying down the dunes on your board or perhaps soaring through the air after a nice jump, you will have accomplished your goal. 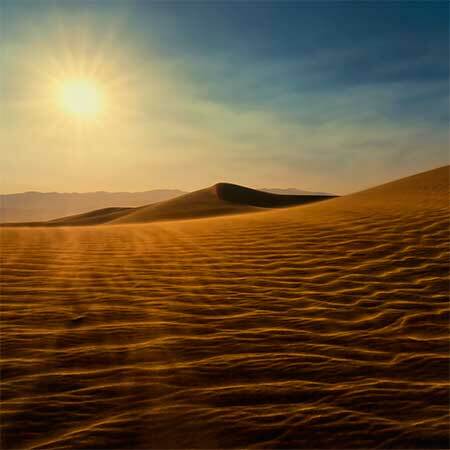 Our main office inside of Desert Nights Hostel and Restaurant.